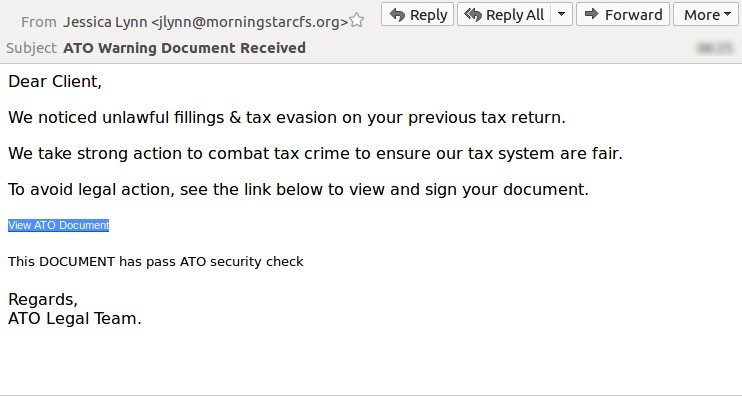 The email shown in the screenshot above, showing the subject “ATO Warning Document Received,” is a new phishing scam detected by MailGuard. 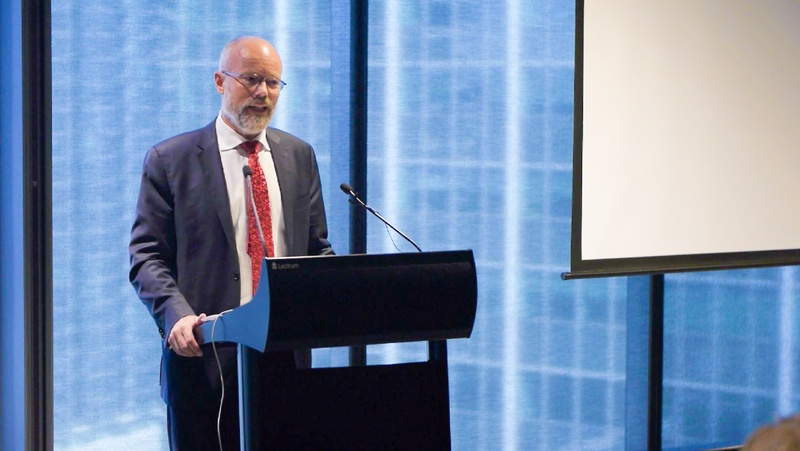 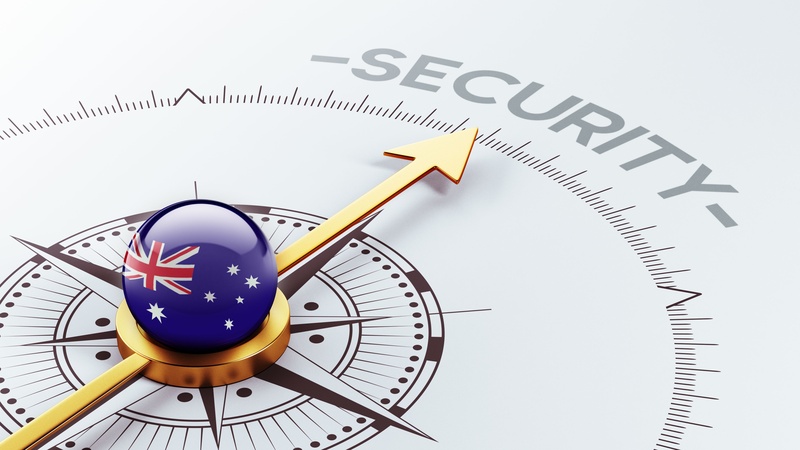 ‘Alone we will fail,’ was the message from Alastair MacGibbon, Head of the Australian Cyber Security Centre and keynote speaker at MailGuard’s2018 Cybersecurity Awareness Luncheon. 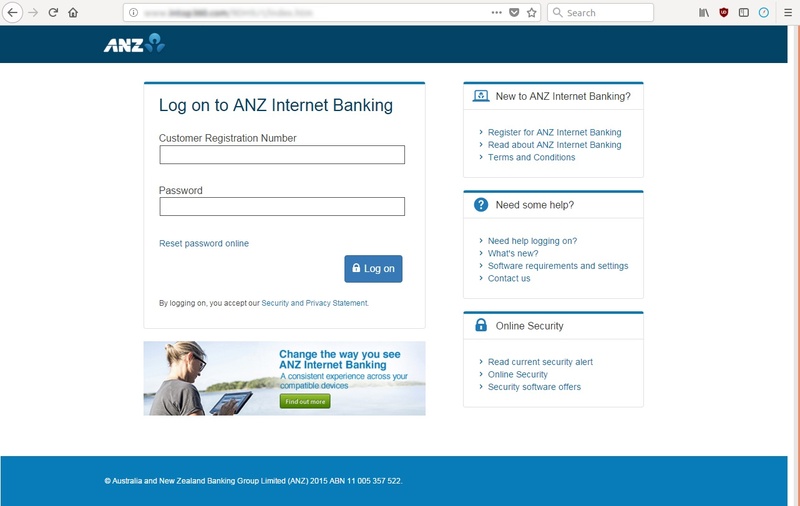 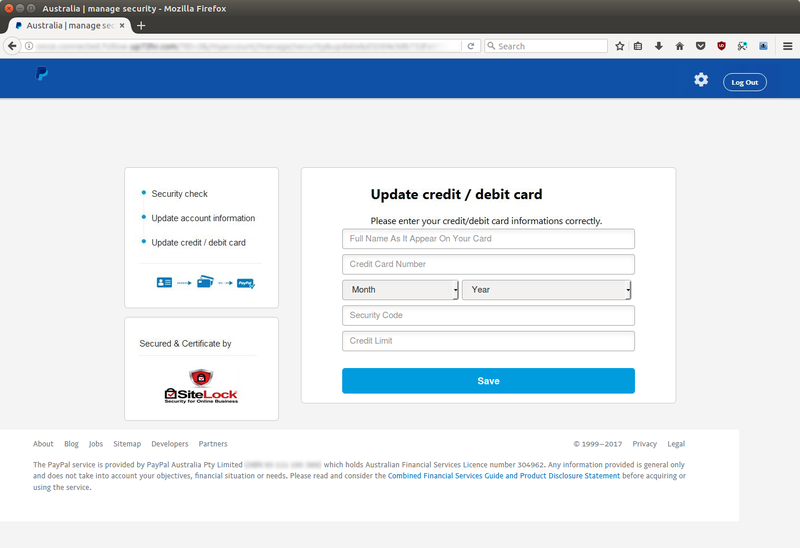 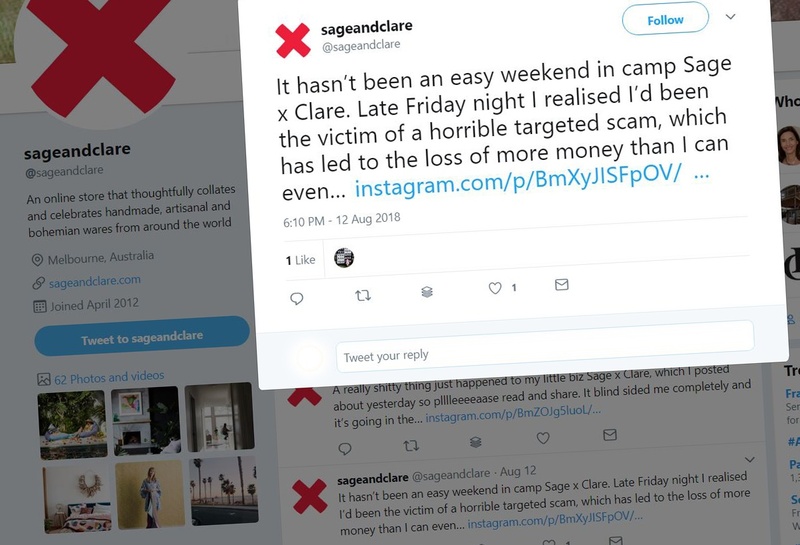 Mailguard has intercepted new criminal-intent emails that are designed to send victims to a fake St George Bank login page. 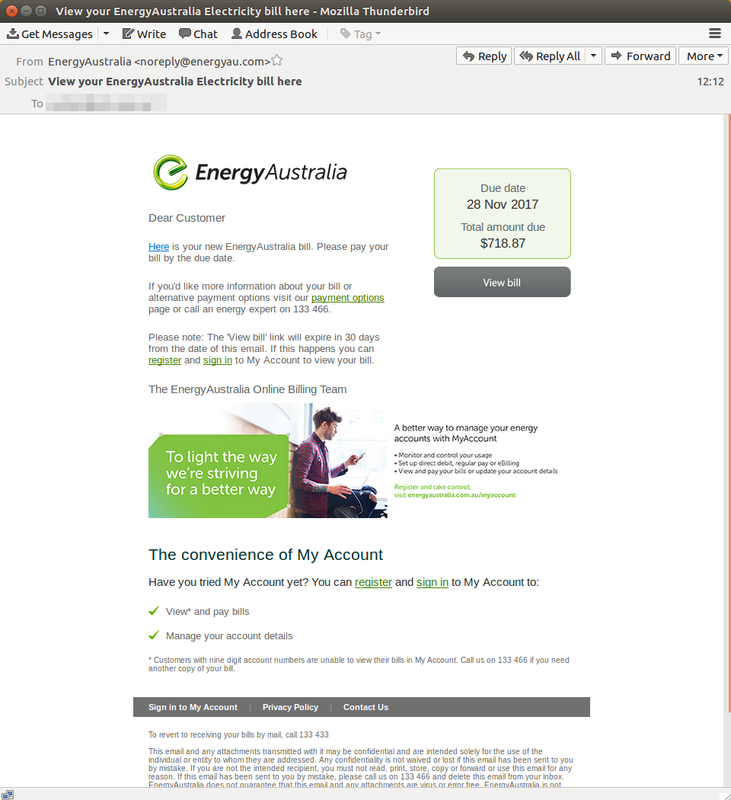 As can be seen in the screenshot of the email the message is very brief and simply formatted. 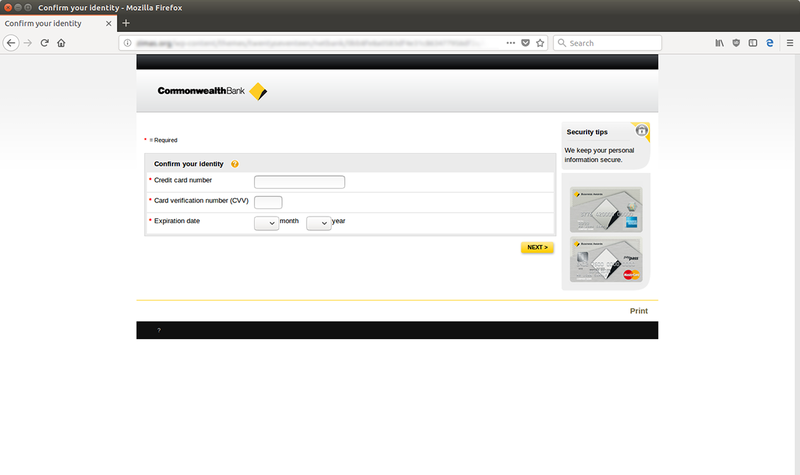 Commonwealth Bank is one of Australia’s best known and most trusted brands, so it’s irresistible to phishing scammers. 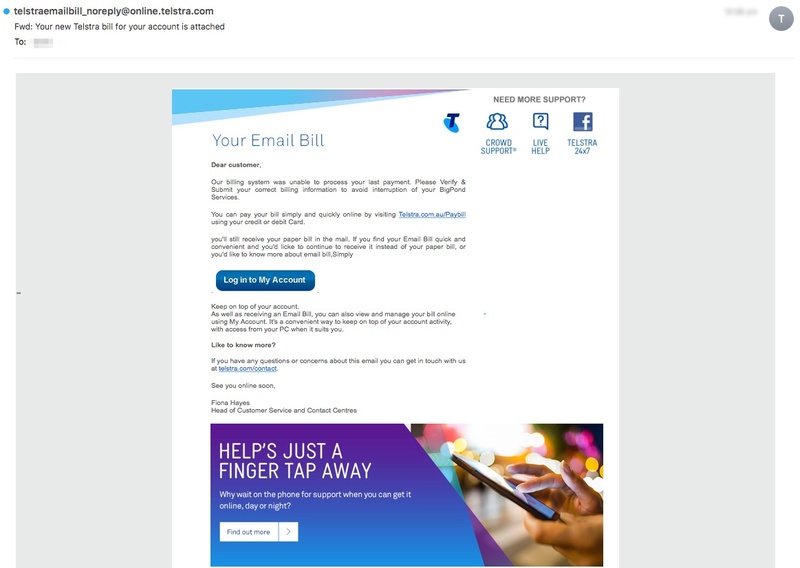 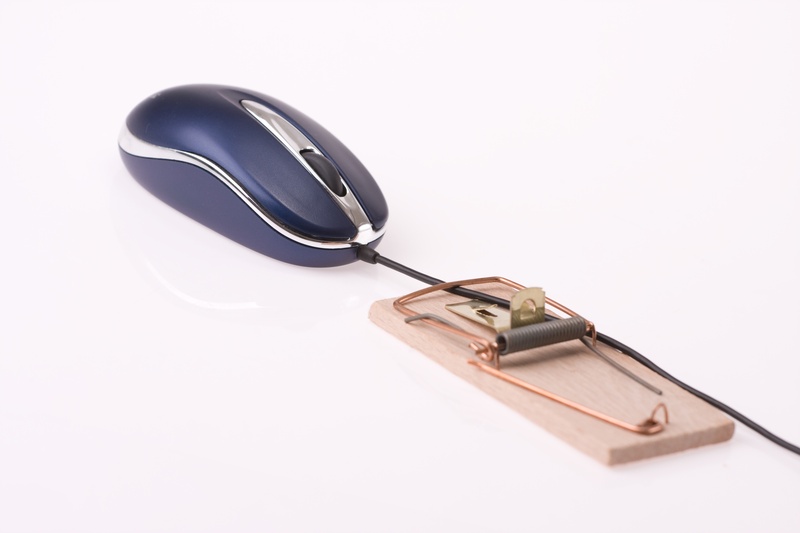 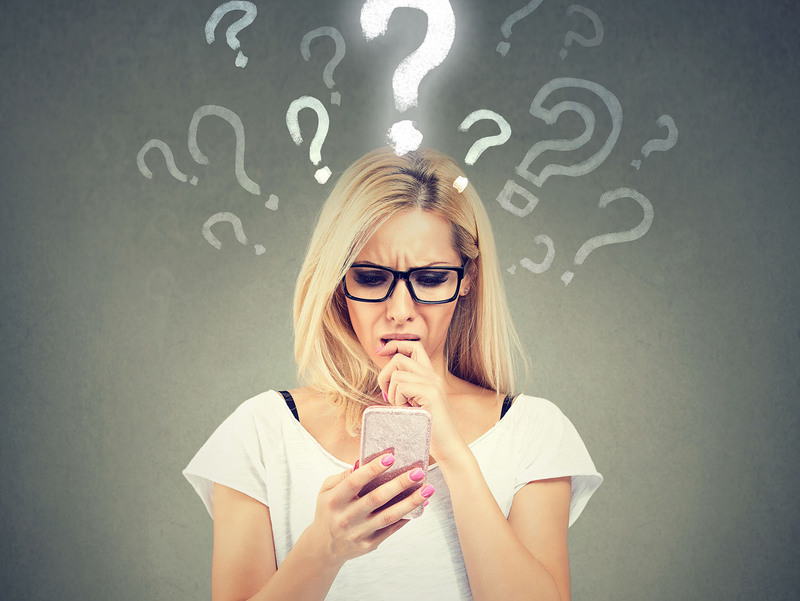 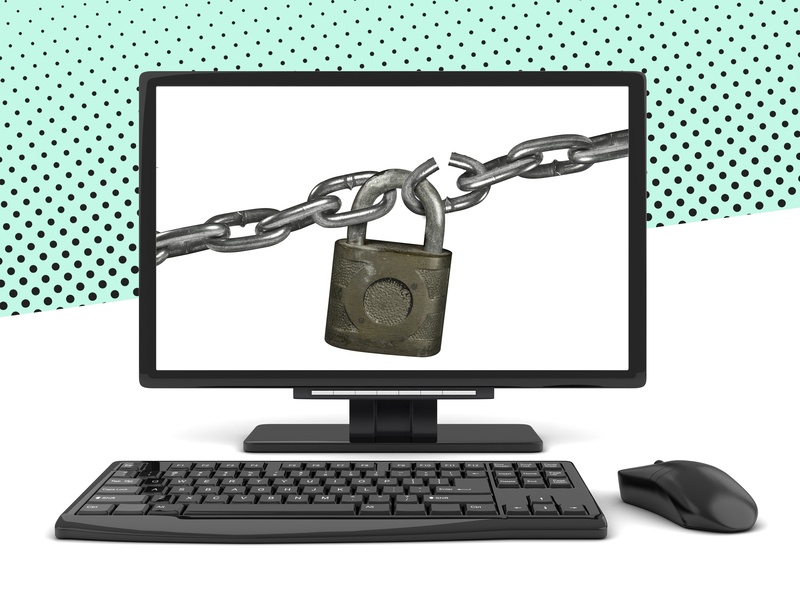 Today, criminal-intent emails were detected by MailGuard using CommBank branding to try and trick millions of bank customers into giving up their credit card details.